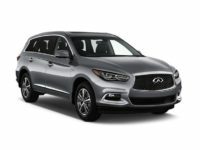 It’s easy to be intimidated and overwhelmed by the Infiniti leasing process. For years, the brand has been synonymous with wealth, power, sophistication and luxury. 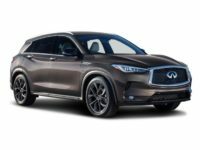 While Infiniti continues to become one of the leading luxury automotive brands in the country, and for good reason, Car Leasing Bronx continues to offer the absolute lowest prices and flexible leases on our inventory. 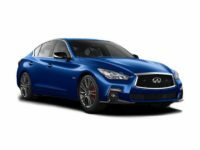 Whether you’re a first-time Infiniti driver looking to upgrade, or you’re a veteran of the brand, we have exactly what you’re looking for. 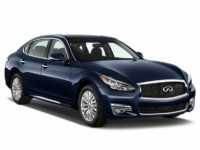 Car Leasing Bronx offers the largest selection in the Bronx City area, and we are confident that we can find the perfect Infiniti for you. Call us today at 347-523-5600. We look forward to hearing from you. 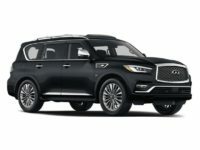 Whether you’re looking to treat yourself to something a little more sporty and luxurious or need to upgrade to welcome the new addition in your family, Car Leasing Bronx has every type of Infiniti could want at a price you can comfortably afford each month. If you are unhappy in your current lease, we can help you explore cost-effective options for early exit. 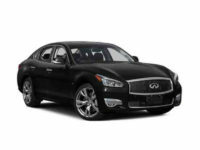 We offer new Infiniti deals every day. It’s not only our enormous selection and rock-bottom prices that set us apart from the competition. We also offer quality guidance and expert insight regarding your options for lease termination, transfer and exit. Life can change in the blink of an eye and the car that worked for you last year may not work for you anymore. 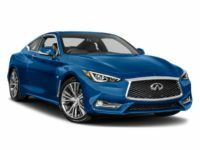 We’re committed to helping our customers drive the latest-model and lowest-mileage Infiniti cars or trucks regardless of their current lease status. 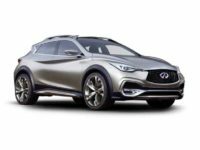 Call our experienced and qualified professionals today so we can discuss your options and how to move forward in your new Infiniti car lease.